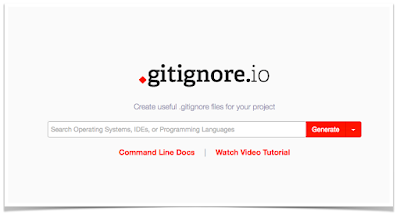 As we see the growth of git in developers community and rise of multiple IDE, a need of .gitIgnore is must for salesforce.com projects to avoid uploading unwanted system file to github. In large team, developers use multiple IDE's (mostly have moved to Mavensmate) but we still have mix of eclipse/maven/atom audiences. 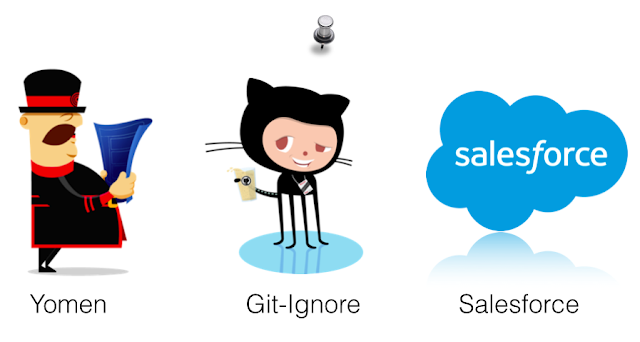 I am sharing gitginore for Salesforce, and we use this extensively, this is growing list, as the two new latest IDE came in the market (Atom) support for Salesforce, which I love over sublime and Welkin Suite (Salesforce IDE for Windows) there should few more files types and extension that will qualify to be added here. I am opening this up to the world and make it community driven, if we miss anything. 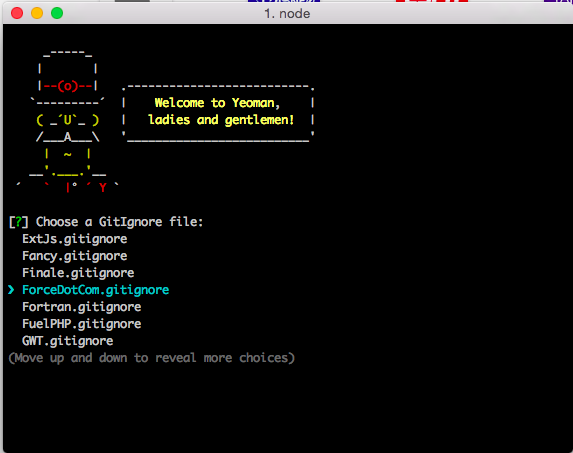 We covered Sublime and Eclipse and shared across the team, you can fork the repository here and update gitignore with new addition as you come across. 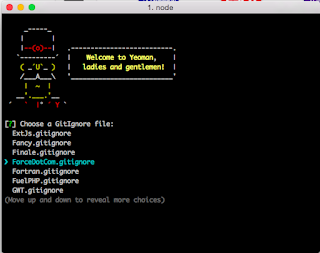 Github officially host a major project Github/GitIgnore, which list all .gitignore for major platforms. I will be add this change to this repository.